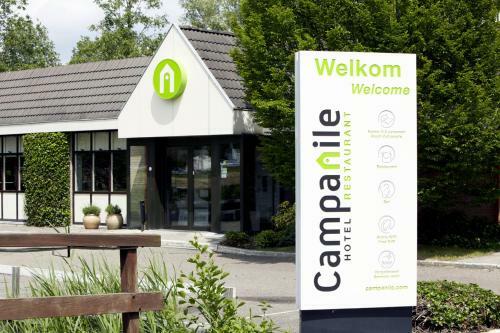 Campanile Hotel & Restaurant Gouda is situated near the A12 and A20 motorways. 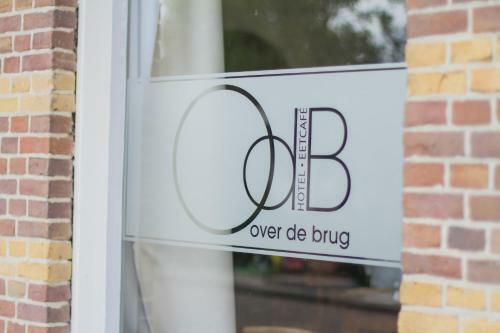 The hotel is situated 11.2 km from the city centre and Rotterdam Airport. 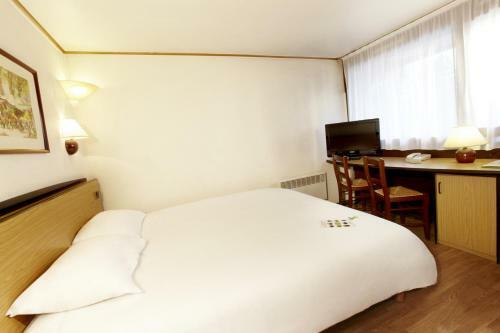 Benefit from free Wi-Fi access in the entire hotel. 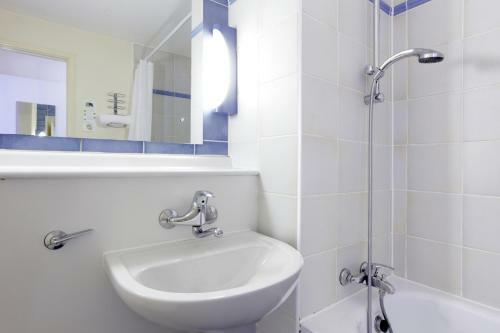 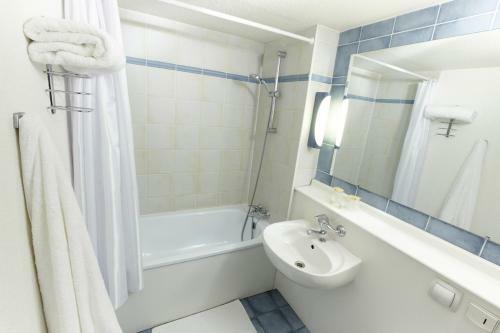 The hotel rooms are well kept and have a private bathroom with a bath. 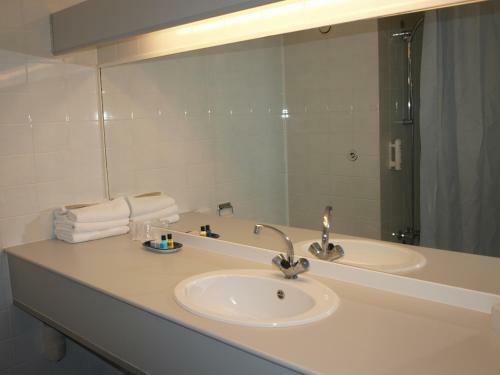 Have a hot drink before going to sleep or start your day with the coffee and tea facilities in your room. 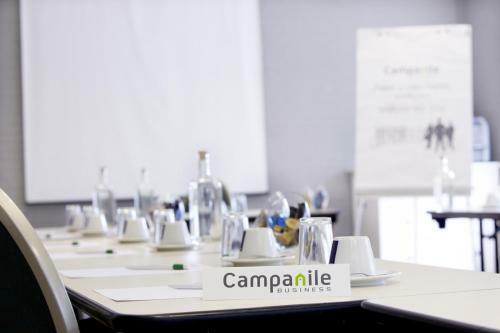 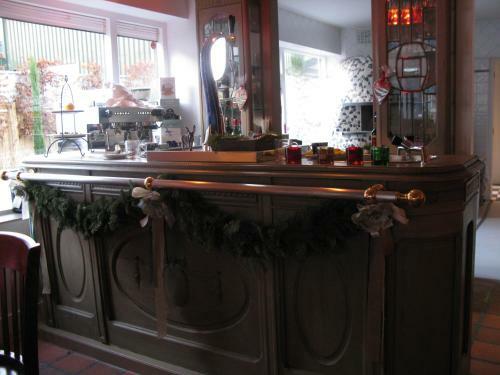 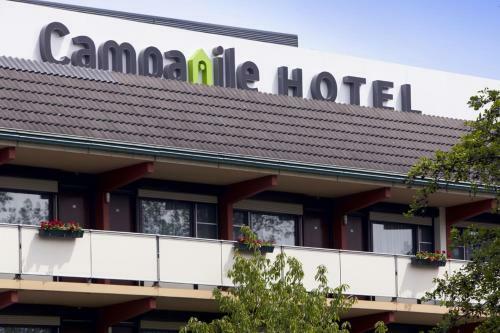 Campanile Hotel & Restaurant Gouda features a restaurant which offers tasty regional cuisine. 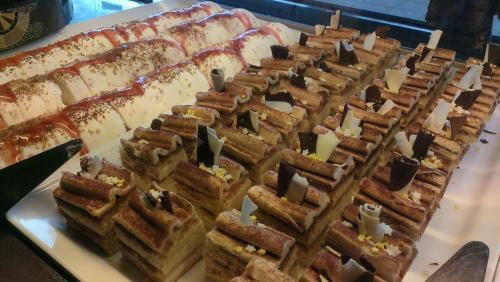 Enjoy the self-service hors d'oeuvre cheeses and dessert buffets that are so typical for Campanile hotels. 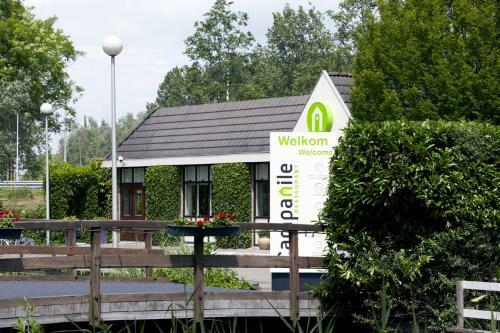 The hotel's proximity to 2 motorways makes it a very convenient place for a stopover or a visit to Gouda and the surrounding cities. 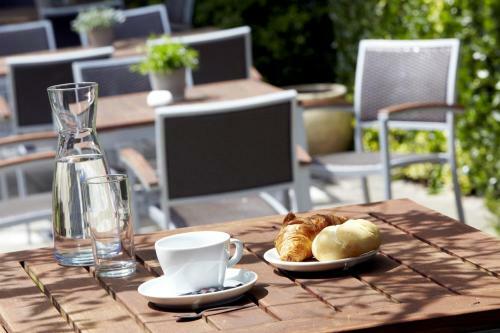 Amsterdam Rotterdam and The Hague are all accessible.